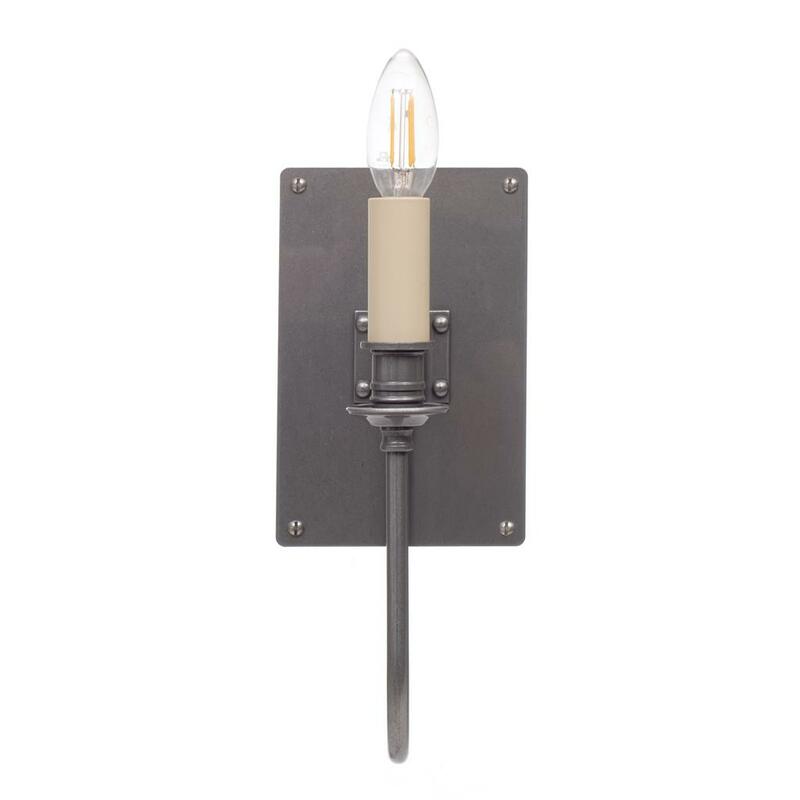 An elegant and substantial wall light, hand forged in polished iron. 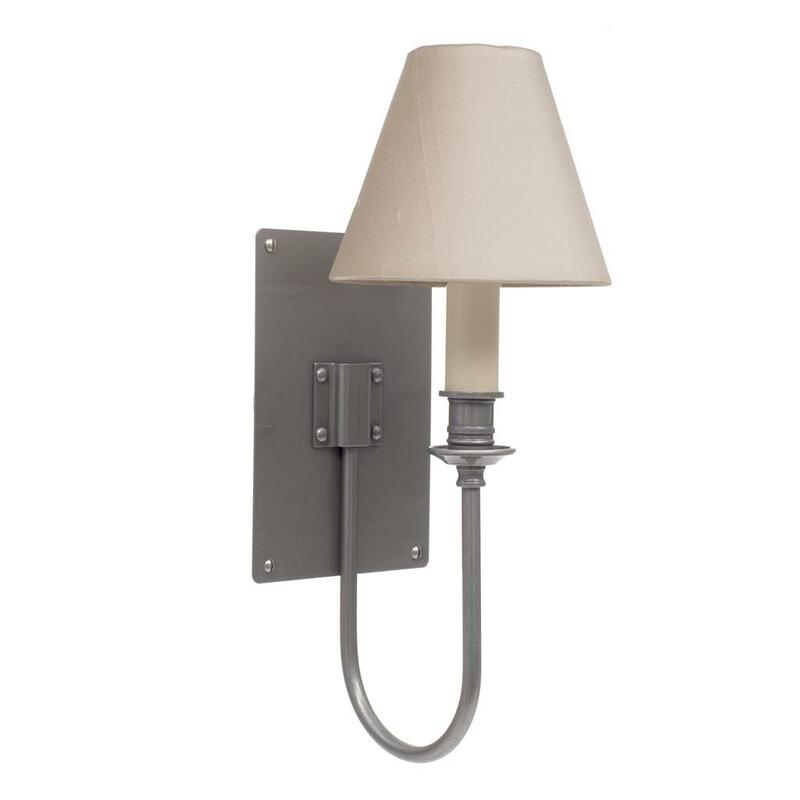 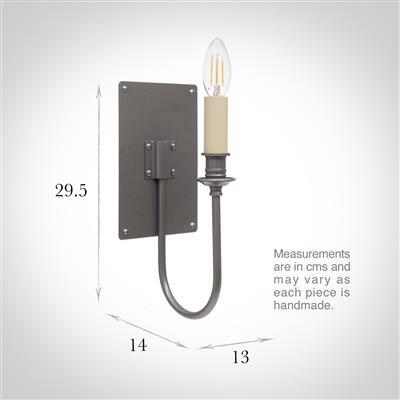 The Station wall light has a large rectangular backplate with an upwardly arched arm. 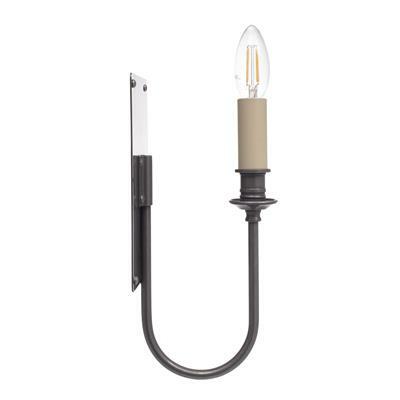 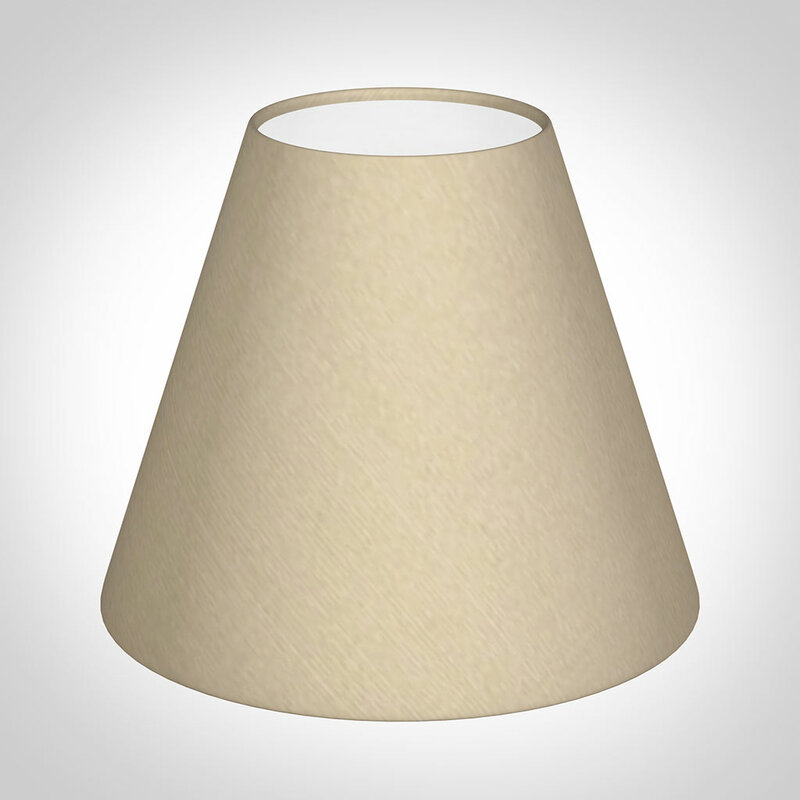 This light would look beautiful as a living room, bedroom, hallway or dining room light. 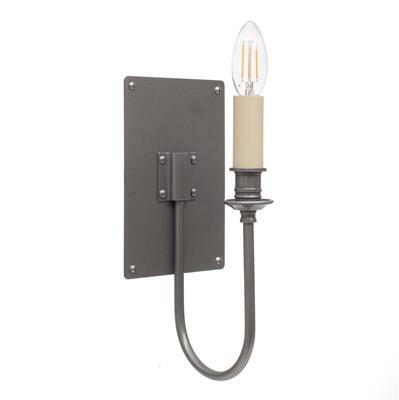 The station wall light is also available as a double version.